Protein is not only needed by our body but by our soul too. Consume right amount of protein in your daily diet to help your body avail optimum benefits of the nutrient. 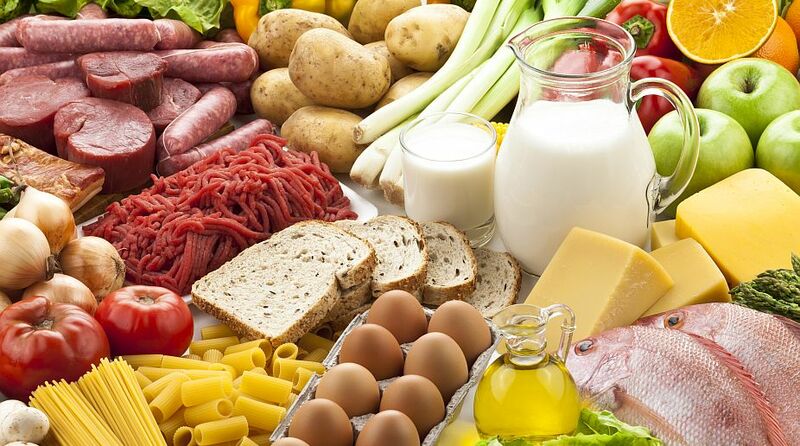 Source – Protein can be found in ample range of foods. One must consider digestibility and nourishment profile such as calories, cholesterol, vitamins and essential mineral concentration of the protein source. Also, the meat products from milk, egg, soy, and fish are sources of complete protein. Whole grain or cereals are another sources of protein. Vegetable sources of protein comprise of legumes (pulses), nuts, seeds, and fruits. Vegetarian foods with protein concentrations include soybeans, lentils, kidney beans, white beans, chickpeas, cowpeas, Brazil nuts, almonds, pecans, pumpkin seeds, walnuts, sesame seeds and sunflower seeds. The protein content in roots like sweet potato, tubers, and fruits is low. These food staples must be complemented with foods with complete quantity protein content for a healthy life, particularly in children for proper development. A good source of protein is often a combination of various foods because different foods are rich in different amino acids, most are readily available in the human diet. 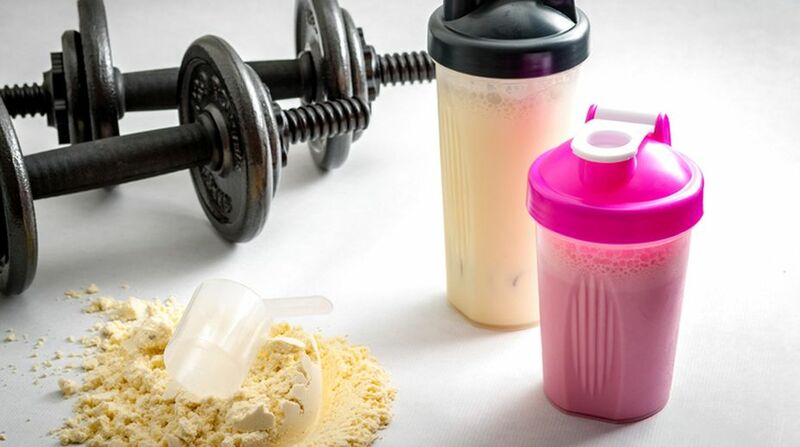 Protein shakes made from protein powder and milk are common bodybuilding supplements these days. The type of protein is significant in terms of its impact on protein metabolic response and possibly on the muscle’s exercise recital. Protein quality and digestion – There are several systems, which rate proteins by their utility to an organism based on their comparative proportion of amino acids and in some systems, digestibility of the protein source. Most proteins are decayed to single amino acids by digestion in the gastrointestinal tract. Newborns of mammals are excellent in protein digestion and absorption. They can absorb unbroken proteins in the small intestine. This enables inactive resistance from milk. The requirement of protein – The amount of protein required in a person’s diet is determined by overall energy intake, the body’s need for essential amino acids, body weight, the rate of growth in the individual, physical activity level, a carbohydrate intake of an individual and the presence of any illness. Requirements of protein ingestion increase during pregnancy, breastfeeding, childhood, and recovery from malnutrition or after a surgery. Individuals performing endurance activity require more protein than sedentary individuals so as to repair broken muscles during endurance workouts. Proteins help in increasing the performance rate of athletes. Proteins act as anaerobic fuel when carbohydrates and lipid resources are low. High protein diets enhance metabolic rate and reduce appetite and thus are popular for weight loss regime. 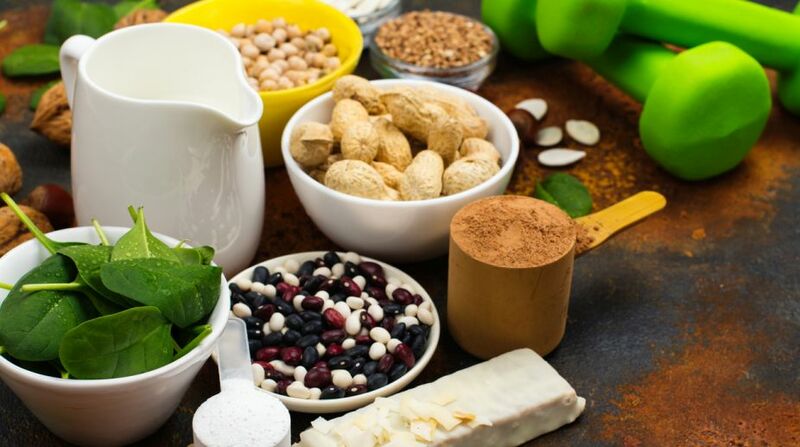 Symptoms of protein deficiency – The symptoms are a headache, volatility, weakness, disorientation, depression, mood swings, and lack of mental stability and hair loss. Excess consumption of protein – It results in protein oxidation. The human body cannot store excess protein than required. Increase in protein intake results in an increase in urea excretion. This function of urea excretion is performed by kidneys. Protein intake is recommended to be declined if any kind of kidney disorder happens.